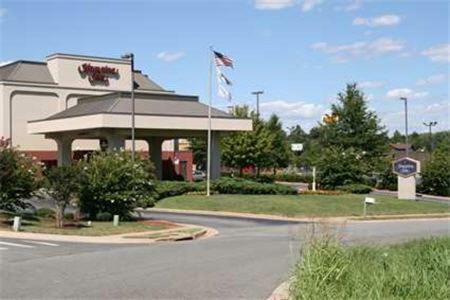 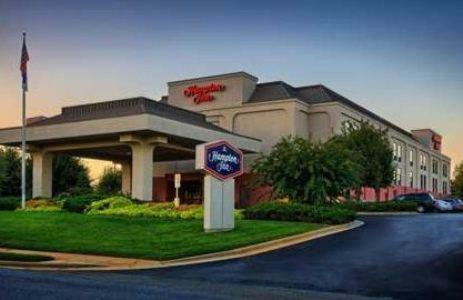 This hotel is located off Interstate 85 in Mebane, North Carolina. 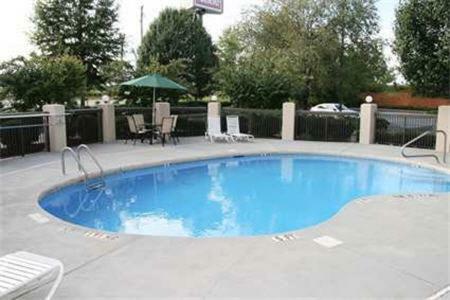 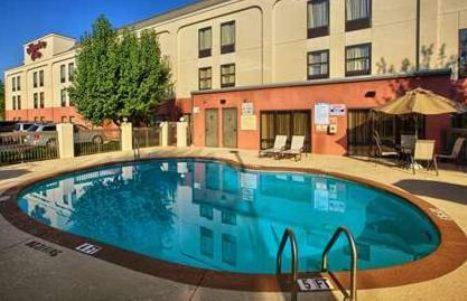 The hotel offers a seasonal outdoor pool and rooms equipped with a microwave and refrigerator. 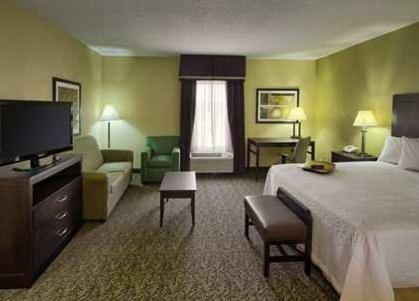 Guestrooms include free Wi-Fi and cable TV. 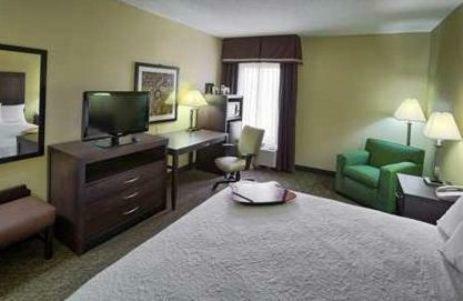 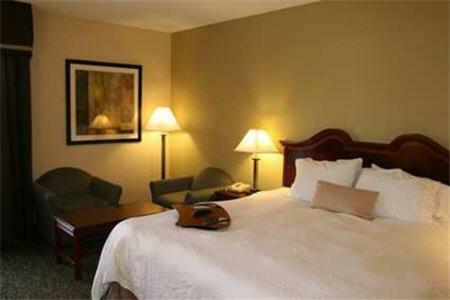 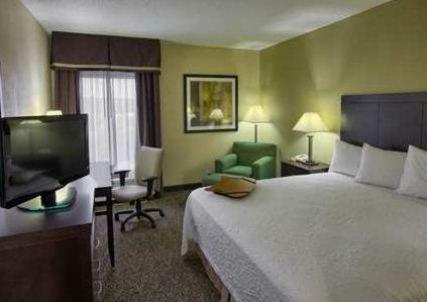 The Hampton Inn Mebane rooms features all white bedding and dark wood furniture. 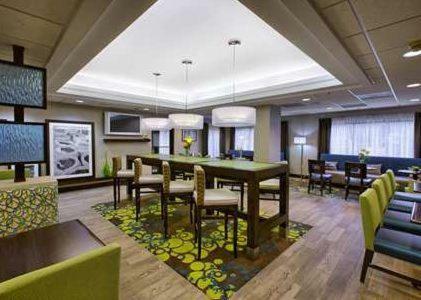 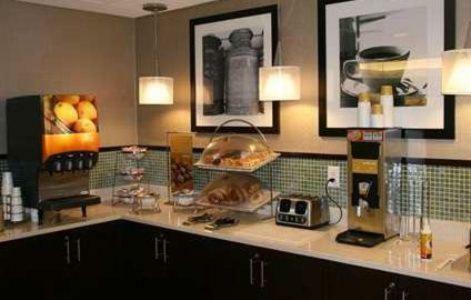 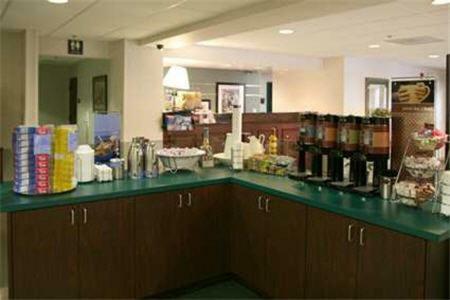 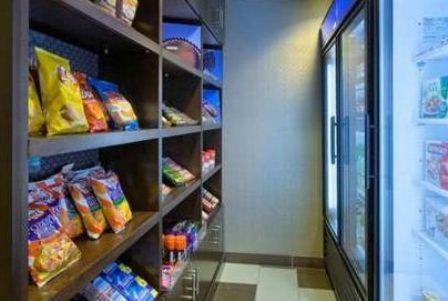 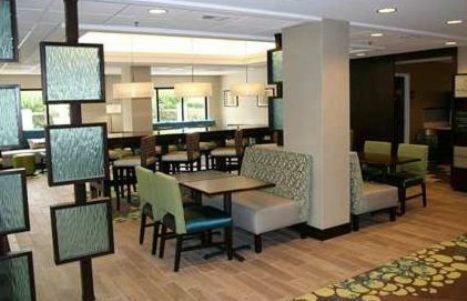 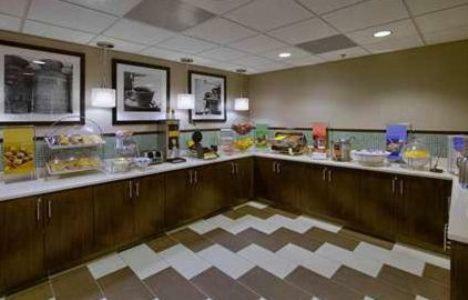 Guests at the Hampton Inn are provided with a daily breakfast buffet and newspapers in the lobby. 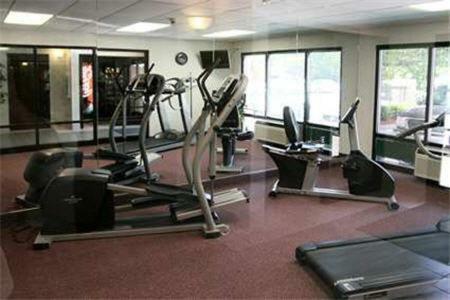 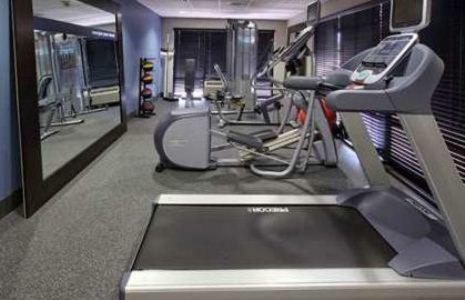 The hotel also has a gym and a business center. 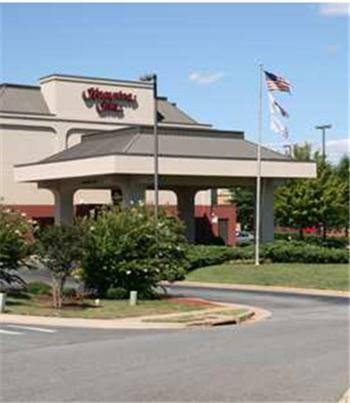 The Mebane Hampton Inn is 2 miles from shopping at the Tanger Outlet Center. 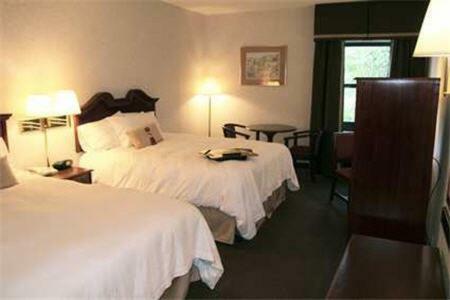 Mill Creek Golf is within a 20-minute drive from the hotel. 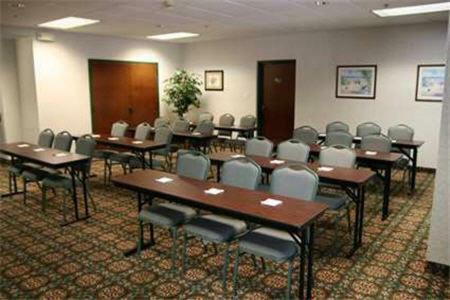 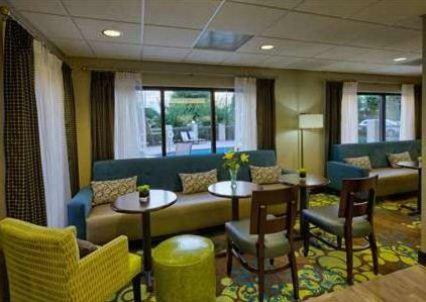 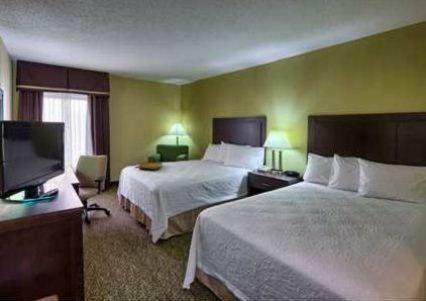 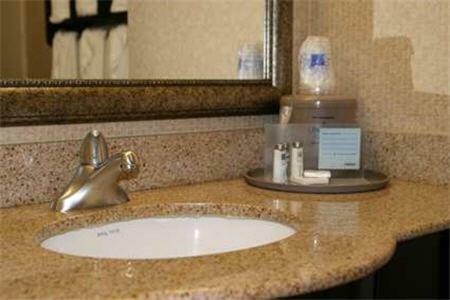 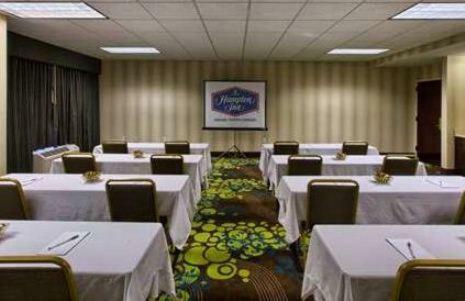 the hotel Hampton Inn Mebane so we can give you detailed rates for the rooms in the desired period.